What Does It Mean If You’re Charged With Transportation of a Controlled Substance in California? Many people find themselves facing drug charges accusing them of “transportation,” but they aren’t really sure what this means. They often want to find a good criminal defense attorney in California, but they want to understand what kind of charges they are facing before they talk to one. This article will help shed some light on what being charged with “transportation” is all about and what you can do to avoid jail or prison time and having a serious charge on your criminal record. Keep in mind, however, that each person’s case is different. One person might not have any other prior charges, and another person may have a strike on their record. The expert advice you will receive from Grant Bettencourt will be unique to your circumstances. The only way to find out more is to schedule an appointment online or call (925) 788-7178 anytime, seven days a week. California transportation related drug crimes are most commonly charged under Health and Safety Code section 11352 (Selling or Transportation of a Controlled Substance) or Health and Safety Code section 11379 (Selling or Transportation of Methamphetamine). In relevant part, Health and Safety Code section 11352 states that “….every person who transports, imports into this state, sells, furnishes, administers, or gives away, or offers to transport, import into this state, sell, furnish, administer, or give away, or attempts to import into this state or transport…” any one of a number of controlled substances including, but not limited to, Hydrocodone (Vicodin), Codeine, heroin, cocaine, opiates, and certain hallucinogenic substances, is guilty of a felony. Health and Safety Code section 11379 contains nearly identical language except that it covers methamphetamines and other illegal substances. What does “transportation” really mean? Health and Safety Code section 11352 and 11379 cover a broad range of conduct, but what does it mean if you are charged with “transportation?” Simply put, you can be convicted of transportation when you move an illegal drug from one place to another, no matter how short the distance. You can be convicted if the illegal drugs were transported by you or someone else on foot, transported by car, transported by bicycle, or transported in any way and by any means. Convictions for transportation charges have even been upheld where a driver with drugs in the car only drove 20 feet. (See People v. Emmal (1998) 68 Cal. App. 4th 1313.) The prosecution is not required to prove that you intended to sell the drugs or distribute the drugs. The prosecution only needs to prove you moved the drugs in some way to convict you of transportation charges. In order to convict you of transportation charges, the prosecution must prove beyond a reasonable doubt 1) that you moved the illegal drugs some distance, 2) you knew of the drug’s presence and nature as a controlled substance, and 3) there was enough of the drug present to be used as a controlled substance. Additionally, a person can potentially be convicted of transportation charges even if they didn’t physically possess the illegal drugs on their own body. For example, if the police pull you over while you are driving your car and one of your passengers has illegal drugs in their pocket, you can be convicted of transportation charges if the prosecution can show that you knew your passenger had illegal drugs on them. What will my punishment be if I am convicted of transportation charges and what can I do to minimize my punishment? Transportation charges for violating Health and Safety Code section 11352 (Transportation of a Controlled Substance) is a felony punishable by either probation and up to a year in the county jail or three, four, or five years in California State Prison and up to a $20,000 fine. However, if you are convicted of transportation of a controlled substance for sale and you transported the illegal drugs across more than two county lines, you face a more severe possible punishment of three, six, or nine years in California state prison. Similarly, transportation charges for violating Health and Safety Code section 11379 (Transportation of Methamphetamines) is also a felony that is punishable by two, three, or four years in California state prison and up to a $10,000 fine. However, if you are convicted of transporting methamphetamines across more than two county lines, you are subject to an increased potential sentence of three, six, or nine years in California state prison. Additionally, if you are convicted of certain aggravating factors, you can be subject to even more severe punishment. For example, if you are convicted of transporting certain illegal drugs in violation of Health and Safety Code section 11380.7, within 1,000 feet of a drug treatment center, detox facility, or homeless shelter, you face an additional one year in state prison. As another example, if you are transporting certain illegal drugs that weigh over 1 kilogram, you face an additional 3 year prison sentence under Health and Safety Code section 11370.4. Being convicted of transporting illegal drugs can also lead to severe penalties depending on your prior criminal record. If you are convicted of transportation of illegal drugs and you have prior non-possession related drug convictions such as Possession with Intent to Sell or prior Transportation convictions, you are subject to a 3 year prison term for each prior non-possession related drug conviction in addition and consecutive to your new transportation charges. Additionally, recent changes that make California’s Three Strikes Law more forgiving do not apply to transportation of illegal drug charges. Under the old Three Strikes Law, a person could be sentenced to 25 year to life in prison if they had two prior “violent or serious” felonies and they were convicted of any additional felony thereafter. The recent changes have altered the Three Strikes Law so that a person must be convicted of “violent or serious felony” on their third strike in order to be sentenced to 25 years to life in prison. However, there are some unfortunate exceptions. 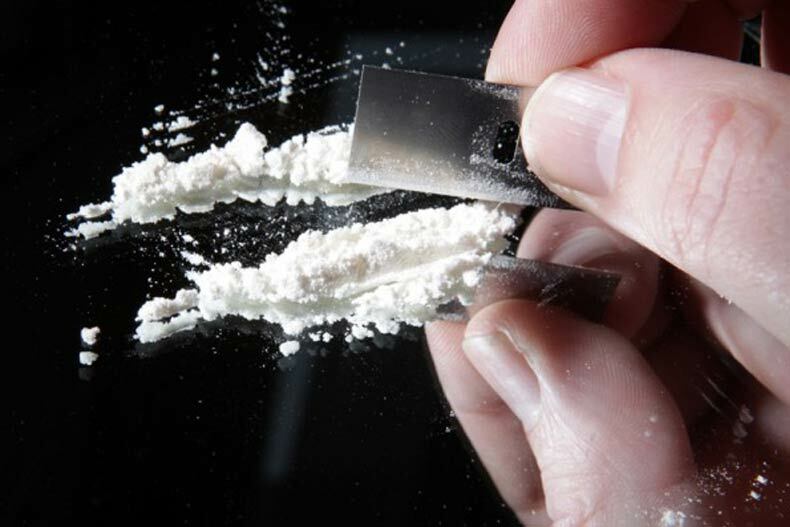 Although transportation of illegal drugs is not a “violent” or “serious” felony under the Three Strikes Law, a person can still be sentenced to 25 years to life in prison if they have two prior strike convictions and they are convicted of transporting illegal drugs at anytime afterwards. It should also importantly be noted that a transportation of illegal drugs conviction can carry devastating immigration consequences if the defendant is not a United States Citizen. For example, if an individual is a “legal permanent resident” or “Green Card” holder and they are convicted of transportation of illegal drugs, they can be sent to prison for the transportation charge and then continue to be incarcerated after their sentence is over while they await deportation from the country. Luckily, Grant Bettencourt has many years’ experience as a drug offense attorney and can help reduce, and sometimes even completely eliminate, the harsh penalties from a transportation of illegal drugs conviction. A great lawyer can challenge the seizure of the evidence against you as being illegal under the Constitution, sometimes resulting in dismissal of some or all of the charges against you. An experienced lawyer can also help negotiate with the district attorney for reduced charges that minimize jail or prison time, or that allow for beneficial drug diversion programs that don’t require incarceration. Grant may also take your case to trial to prove that you are innocent of the charged crimes. The bottom line is that transportation of illegal drugs is a charge that should be taken seriously and must often be fought hard in order to achieve the best result for you. Possessing a controlled substance with the intent to sell is a felony. If you are convicted, depending on the circumstances you face anywhere from 1 year in county jail and probation to up to 4 years in California state prison and a $20,000 fine. If the prosecution is able to prove that you intended to make more than one sale, the penalties may be imposed in connection with each individual sale. There are also a variety of aggravating factors to take into account that can significantly add to your prison sentence and fines you must pay. These factors depend on the amount, and type of drugs in your possession. Selling or Transportation of a Controlled Substance: California Health & Safety Code Section 11352 involves actual drug transactions. 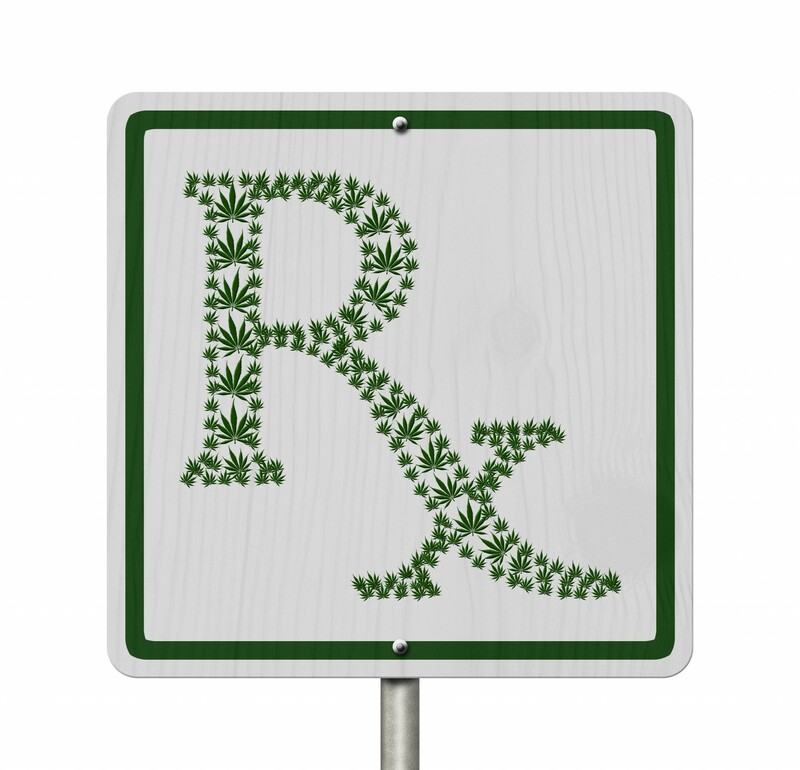 Selling or transporting a controlled substance is a felony. If you are convicted, depending on the circumstances you face anywhere from 1 year in county jail and probation to up to 5 years in California state prison and a $20,000 fine. There are also a variety of aggravating factors to take into account that can significantly add to your prison sentence and fines you must pay. Some of these factors include transporting and selling drugs in certain locations, mass sales of specific drugs such as cocaine base and heroin, and prior convictions. 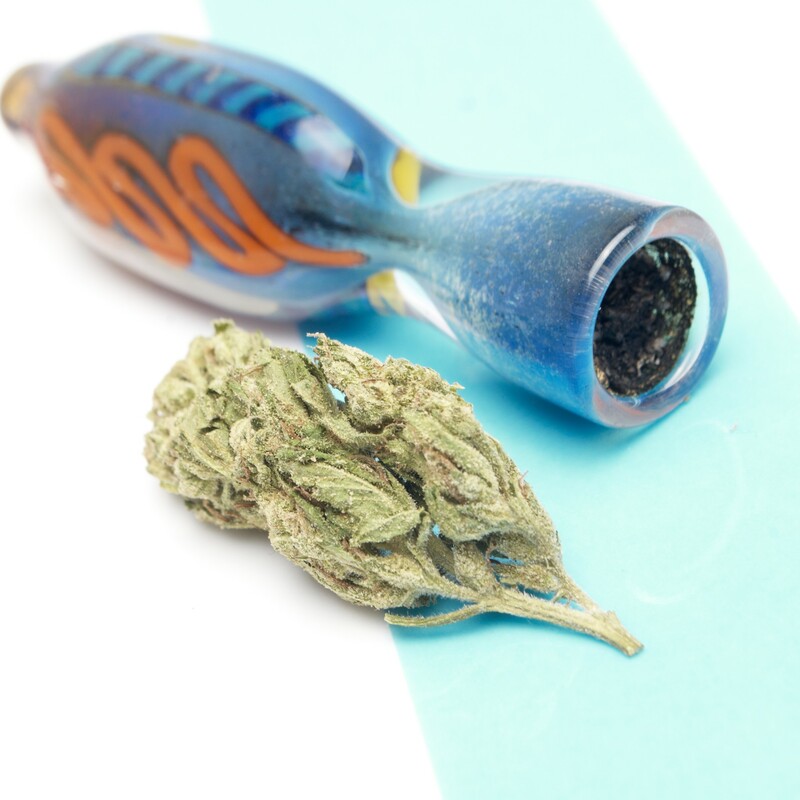 Possession of a controlled substance used to be typically charged as a felony. However, after the passage of Proposition 47 in California, most simple possession related drug crimes in California are now misdemeanors. If you are convicted of a misdemeanor violation, you face up to 1 year in county jail and a $1,000 fine. When facing a drug offense in California, an experienced criminal defense attorney can help you explore alternatives to jail time such as drug diversion programs or deferred entry of judgment that will allow the charges against you to be completely dismissed. When facing such serious consequences, it is essential that you have adequate representation. Our clients at The Law Offices of Grant Bettencourt get the benefit of a legal team with the experience and the drive to help you fight your charges. 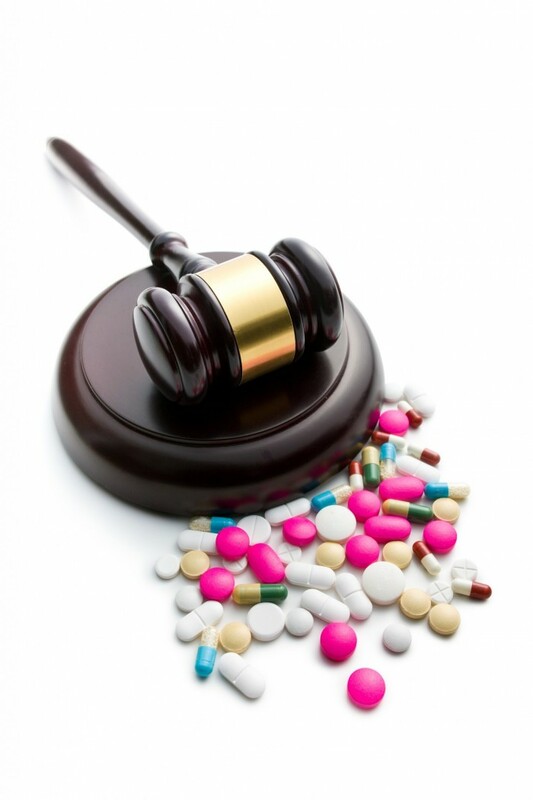 Grant will take your case personally, so clients know they hired the top drug offense attorney in California. Schedule a consultation below, or call (925) 788-7178 anytime to speak with Grant about your case today.